* 1. I am interested in becoming an SPFA PCP Certified Master Installer. 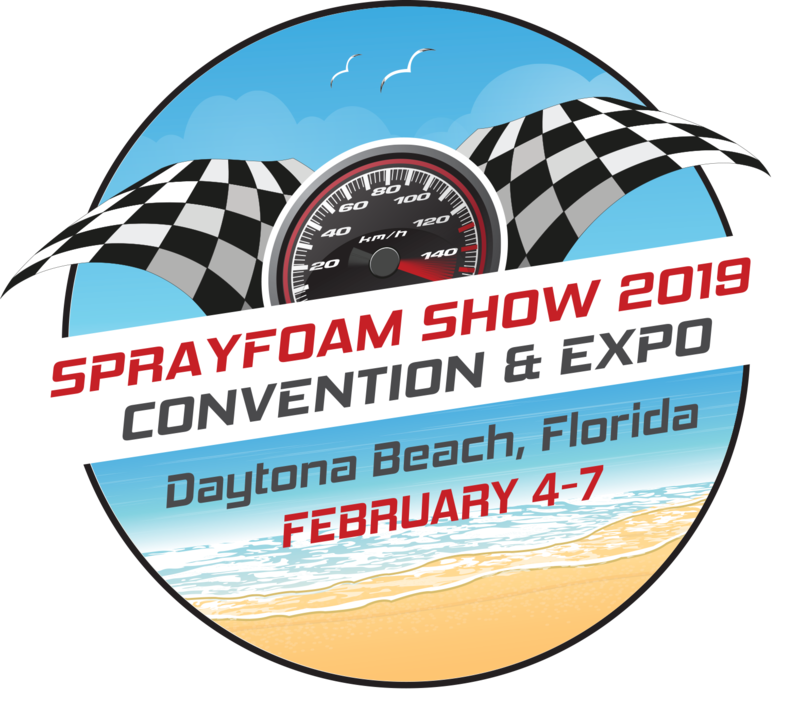 I would like to sign up for the Field Exams in Daytona Beach, FL being conducted during the Sprayfoam 2019 Convention and Expo. Field Exams are offered on Monday and Tuesday, February 4-5, 2019. Please indicate which day you prefer to take Field Exams. * 2. Field Exams are offered in Roofing and Insulation (Open Cell and Closed Cell). You may take both Roofing and Insulation Field Exams if you have spraying experience in both. If you don’t spray both OC and CC Foam, please selection Closed or Open Cell ONLY options. * 3. Are you registered in the SPFA PCP (Professional Certification Program)? No, I am not registered in PCP, I understand that the PCP Registration (with Fee) is required in order to take qualify for scholarship which waives the cost of Field Exam during Sprayfoam 2019 in Daytona Beach. * 4. Please provide your contact information. * 5. Would you like us to keep you informed regarding future events?